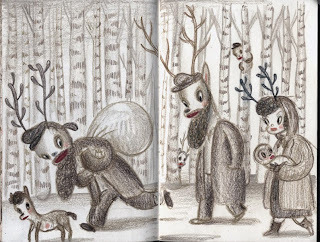 Gary Baseman is an internationally acclaimed artist whose works are best known for the award winning Disney television show, “Teacher's Pet” as well as the artwork for the board game, “Cranium.” His work has been displayed in galleries globally. However, in addition to Gary Baseman's successful career as an artist, he has an even more intriguing family history. 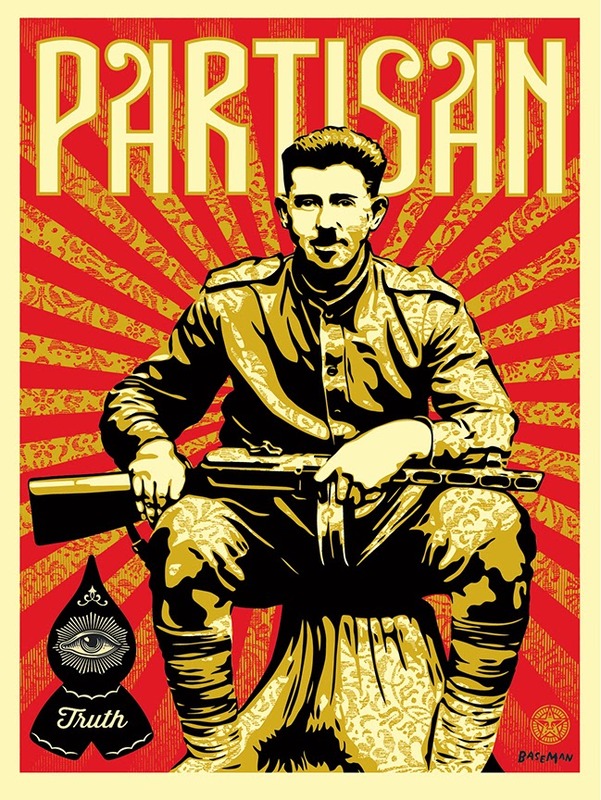 His father, Ben Baseman, was a partisan. When the Nazis broke the Molotov-Ribbentrop pact and advanced eastward into Soviet-controlled Poland, Ben Baseman fled his hometown of Berezne into a nearby forest. 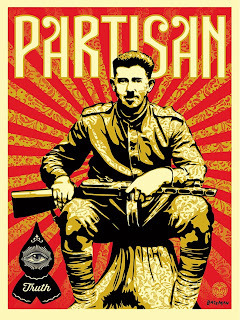 For more than four years, he was active in Russian partisan group activities. After World War II, Ben met his wife Naomi, another Holocaust survivor, in a displaced persons camp. Ben and Naomi immigrated to the United States in 1948, where they had their son, Gary. Growing up in the predominantly Jewish neighborhoods of Boyle Heights and Fairfax in Los Angeles during the 1960s and 1970s, Gary was raised in a Yiddish-speaking household. However, his parents spoke little about their history in Europe. Instead they encouraged Gary to strive for a successful life and the ultimate fulfillment of the American dream. Gary thought and focused little on his family's history – until his father, Ben, passed away at the age of 93. Soon after, Gary found a hidden book in a closet of his parents’ home. Its contents were filled with descriptions of his father’s years spent as a partisan. Upon this discovery, Gary started exploring his historical and religious identity through his artwork. In a gallery project titled, “the Door is Always Open,” Gary created a replica of his childhood home where Holocaust survivor friends were always visiting his parents. There were Jewish themes through the exhibit, including a table set for Seder and a video of his Bar Mitzvah. Baseman also traveled to the Eastern European towns of his family’s origination. While there, he nailed photographs of his deceased relatives around the town, in an act of memoriam to the lost Jewish communities of this area. Many of his thoughts and emotions during this time of his familial discovery are reflected in sketches such as the piece below. 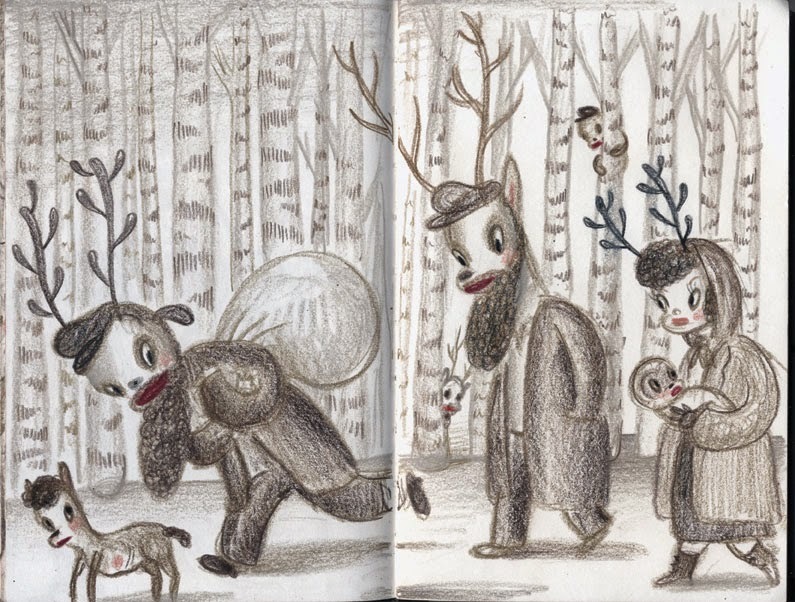 Looking to the future, Gary Baseman is now collaborating with filmmaker David Charles to create a movie titled “Mythical Creatures.” The two filmmakers hope to create a documentary that tells the stories of the Holocaust through unique story-telling techniques. You can see a trailer for this movie project here. Finally, as a tribute to his father’s accomplishments, Gary is working to create a memorial installation in the same birch forest where his father fought as a partisan.